What is meant by a proposal? A proposal is a formally written plan or suggestion that is created for another person to view, discuss and take into consideration. 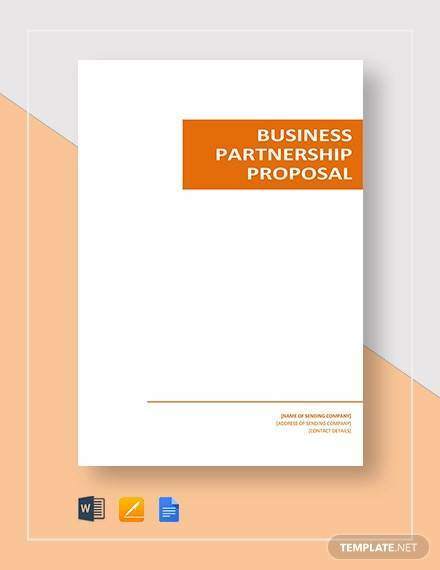 A proposal is where more business partnerships are created and eventually grow. A lot of businesses create proposals to get or lure prospective clients, often other businesses, to use their products or services and become regular partners or customers. An excellent proposal will definitely get the attention of different clients. It is essential for any business, no matter what industry, to be able to create and produce and exemplary proposal. In this article, we will be learning about business investment proposal. 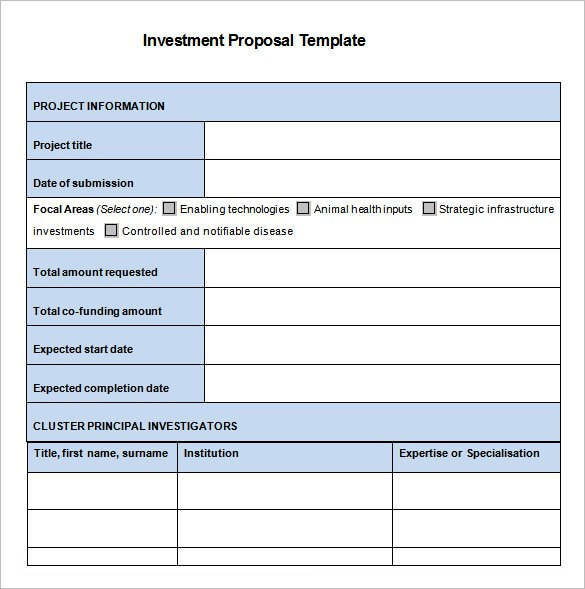 We have included useful business investment proposal samples and templates that will serve as your reference. Check them out below! 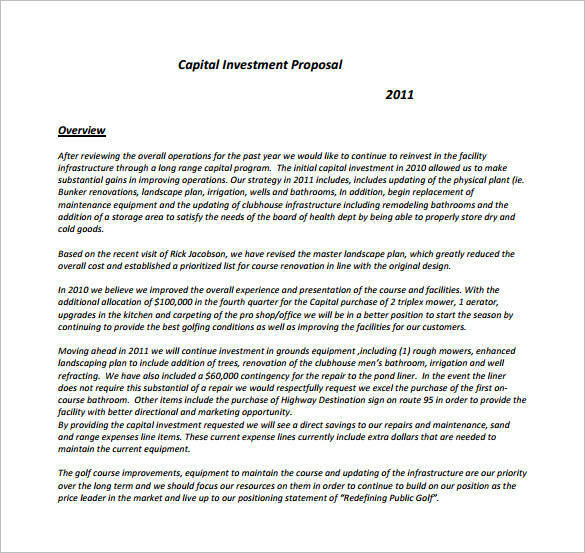 What Is a Business Investment Proposal? 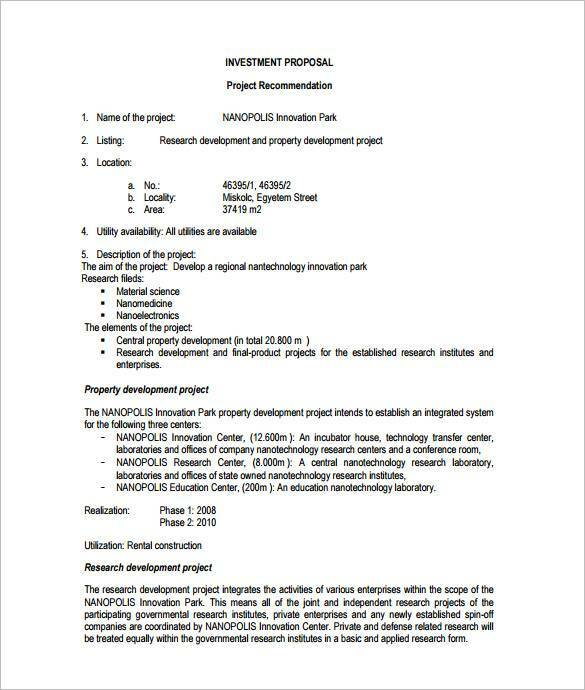 A business investment proposal is a written document that details important information about the a certain project or business, tells about the value of the business and the benefits that an individual can potentially get if they invest in the said business. The main objective of an business investment proposal is to get other businesses or entities to invest in a particular business or project. 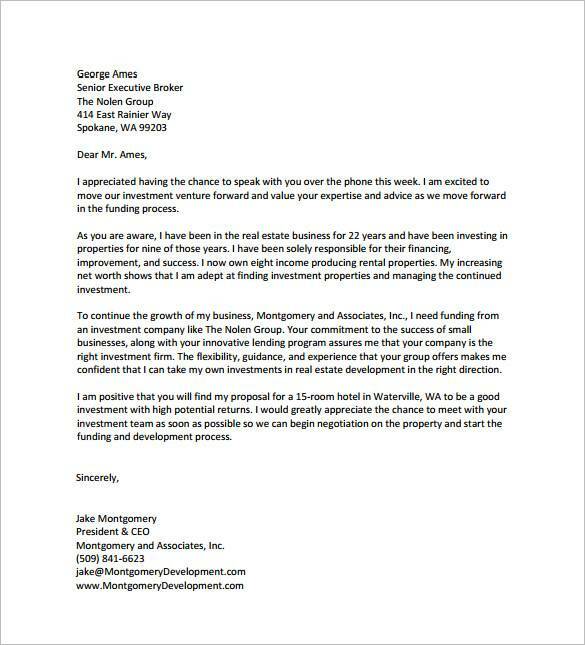 The document should be persuasive enough so that potential investors will be encouraged to invest in the business or project. Business investment proposals are used for a variety of reasons. 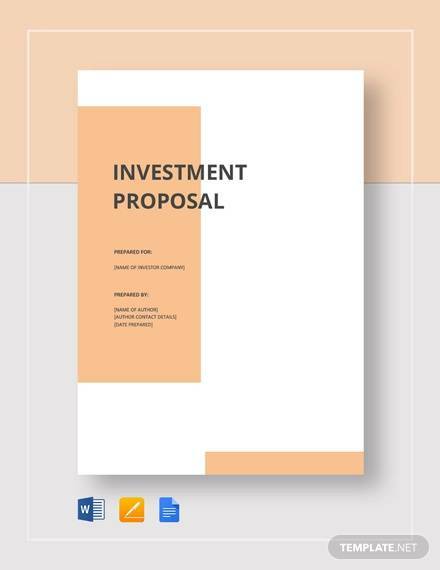 To be able to learn more about them and gain more understanding about the topic, let us check out some of the uses of business investment proposal. A business investment proposal is used to demonstrate the profit potential of a business. This statement helps investors think positively about the business and determine the things that they can take advantage of if they invest in it. It is used to show potential investors the growing demand for the business which is another factor that will help them decide whether to invest in it or not. 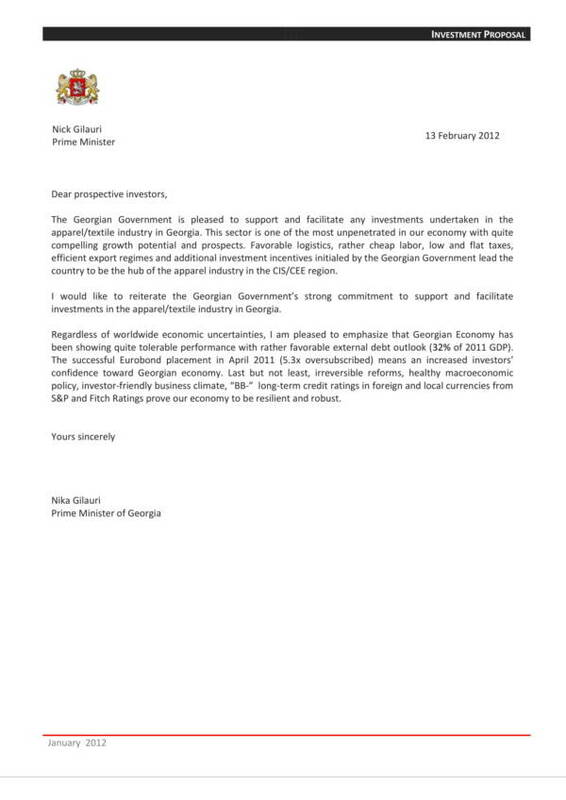 The document is primarily used to persuade prospective investors to invest in a business and help it grow. a business investment proposal is used to present the budget needed by the business in its plans of growing or expanding. 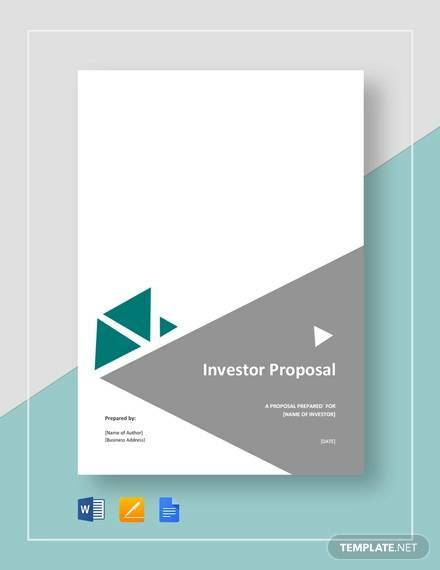 The document also aims to let potential investors understand what their goal is for their business and find the suitable investors that share the same goals as the business. 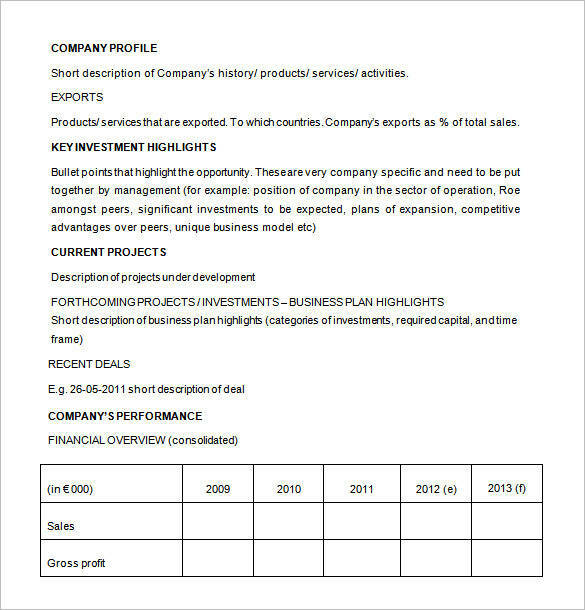 Business investment proposals are very detailed documents and it takes a lot of time, skill and consideration to be able to come up with one. 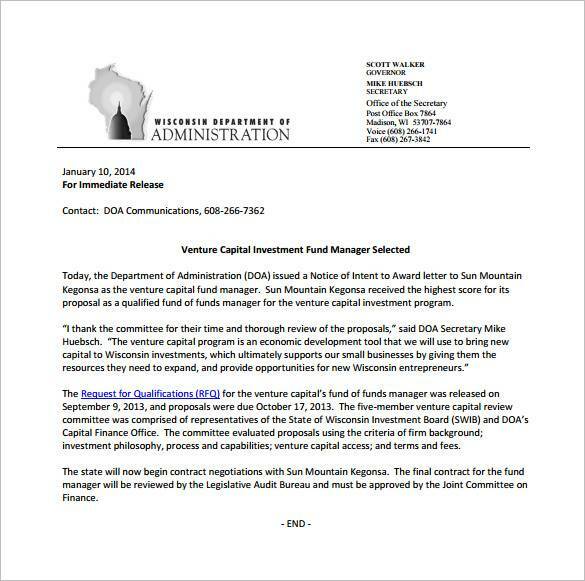 Similarly, prospective investors will also need enough time to consider the said proposal. 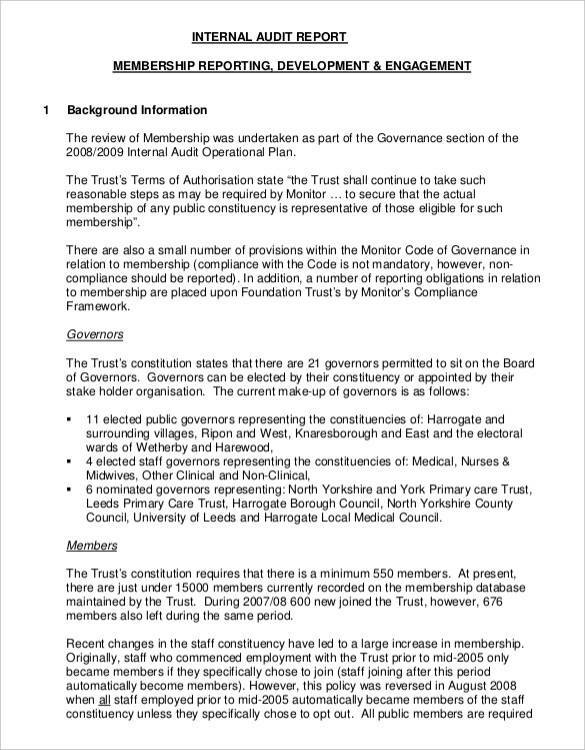 This just shows the usefulness of the document. You can find other interesting proposal related topics on our website, like proposal writing samples and templates, branding proposal samples and templates, and marketing proposals samples and templates. You will surely find them helpful. What Are Included in a Business Investment Proposal? You can’t possibly persuade anyone to trust or believe in a document that lacks something or has missing information or details. There are times when this is just normal, but there are times when it is an extremely bad thing to do. If you plan to make a business investment proposal of your own, whether you use a template or make one from scratch, you should always make sure that your business investment proposal is complete. 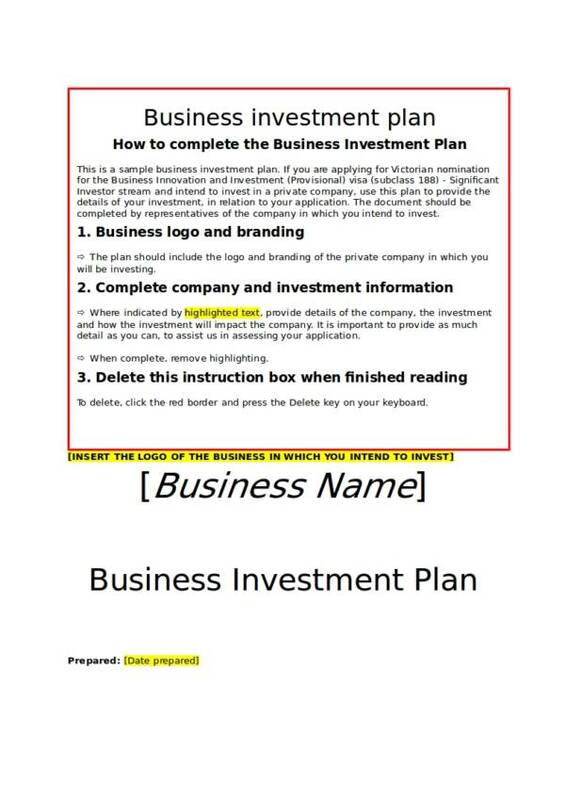 Below is a list of the things that are included in a business investment proposal. 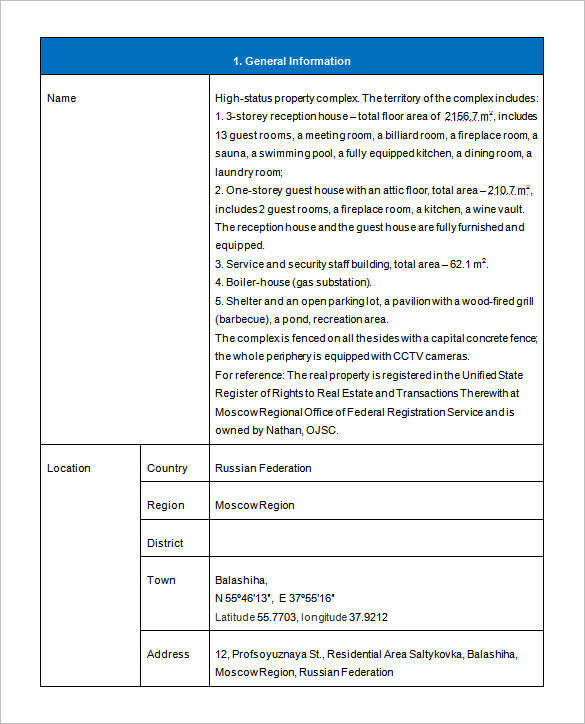 Information about the specific facilities, equipment, etc. that are going to be used. The list above are the things that you can commonly find in a business investment proposal. There may be more or less, depending on the type of proposal and the type of business it is being used on. 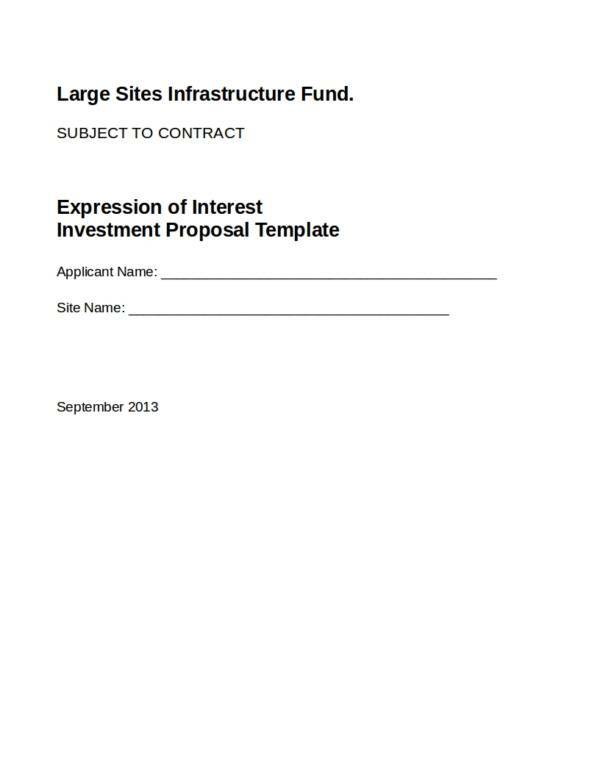 To learn more about proposals, you can check out different samples and templates on our website. Some examples are advertising proposal samples and templates, social media marketing proposal samples and templates, and sales proposal samples and templates to name a few. It is important for any business to create a high quality business investment proposal if they want to persuade their clients and investors to invest in their business. 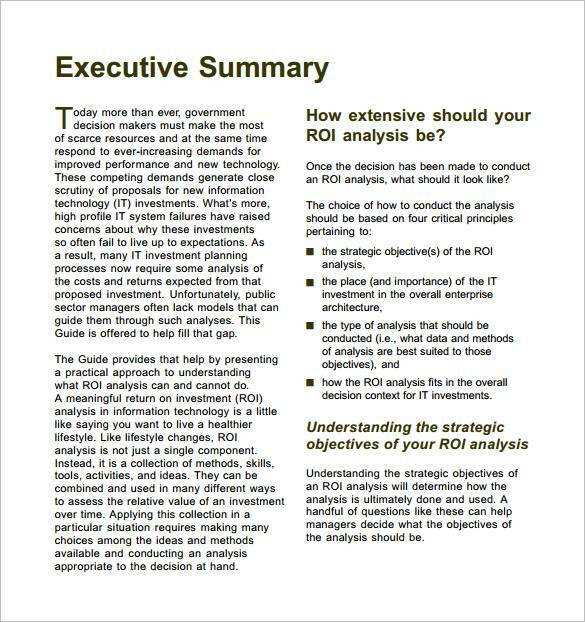 But how can you actually make business investment proposal that is of high quality? Well, the following tips will help you make that possible. You should have plenty of advance planning so that you an create a business investment proposal that is effective and of high quality. Create or set objectives for your proposal to guide you as you go along with writing an excellent one. Focus on your goals and the reason why you are writing the proposal, as well as to whom you are writing the proposal. Use persuasive techniques without sounding too confident and without being too overpowering. Use persuasive techniques that are effective and that can give you a positive feedback from your potential investors. Provide supporting documents and scenarios that can potentially help your proposal. Ensure your potential investors that their investment will not be wasted and that you can guarantee them a 100% success. Be confident about your proposal, but don’t be overconfident about it. Don’t exaggerate as this is a major turn off and may drive your investors away. Always do an honest business. Be knowledgeable about your business and have a detailed understanding of it. Get help from writers who are good in persuasive writing and learn from them. We hope you find these tips useful. If you want to learn more about proposals and other related topics, you can find a variety of them on our website. Some of the article we have that you will surely find interesting are Business Proposal Formats, Project Proposal Templates, and Partnership Proposal Templates.